The Co-operative Party was created 99 years ago to champion the co-operative movement and that remains our mission today. We are not a vehicle to be used by one political faction or another to advance their own agenda. 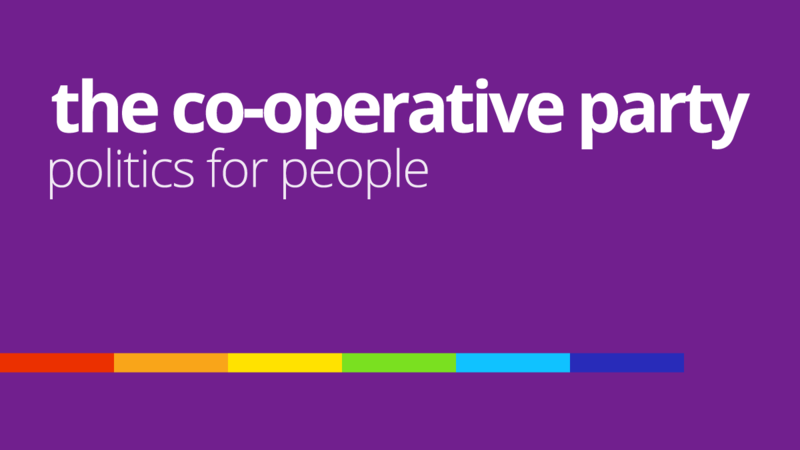 The Co-operative Party has worked with Labour under each of its leaders since 1927 and remains neutral on the current leadership contest within the Labour Party.